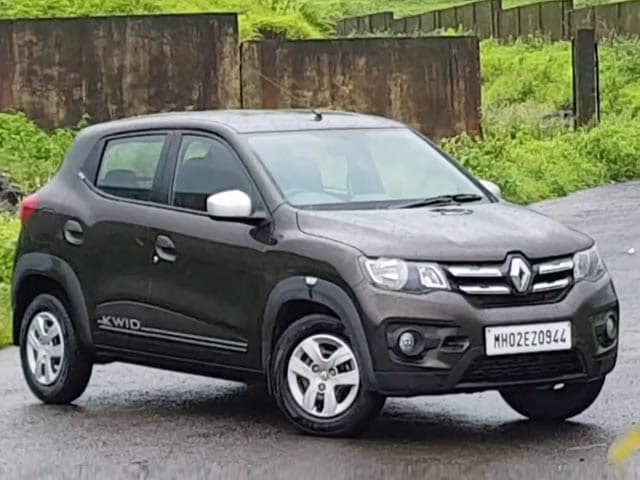 Renault announced a price increase on the Kwid range by upto 3 per cent. The revised prices will be effective April 2019. The company has said that the price increase is on the account of rising input costs. The rest of the range remains unaffected as far the price hike is concerned. The Kwid range starts at ₹ 2.67 lakh going all the way up to ₹ 4.63 lakh and come April 1, 2019, we'll see a hike in these prices. 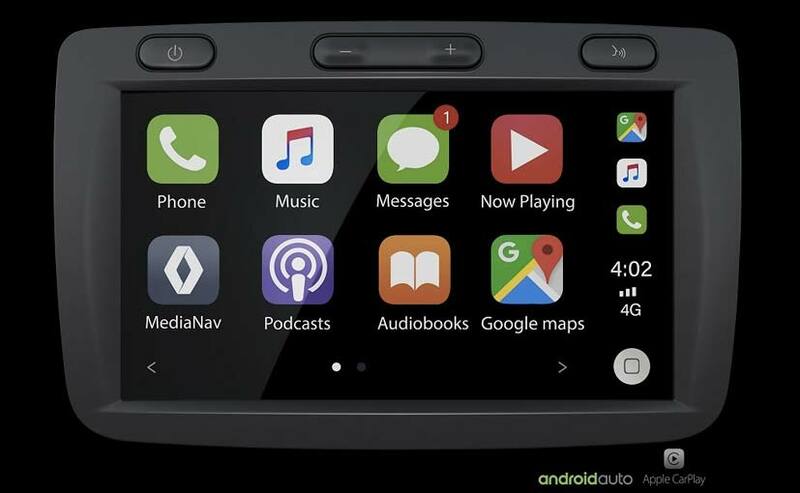 The 2019 range Kwid continues to get the 7-inch touchscreen infotainment system which is available only on the RXT(O) and Climber variants of the car, but it now gets new connectivity options in the form of Android and Apple Carplay. It also has a 'Push to talk' button allowing for ease in operations and better accessibility to all applications like music, videos, navigation all of which can be seamlessly used through your smart phone. One can also enjoy videos on the MediaNAV display through the new video playback option, just by connecting any USB device. The other segment-first equipment that the updated Kwid offers is a Rear view camera assist through sound warning with colour guidelines which is standard across all variants. The rear view camera does make it easier to park the car in tight parking spots. Renault has also introduced a rear arm rest only on the Climber edition for extra comfort and convenience. 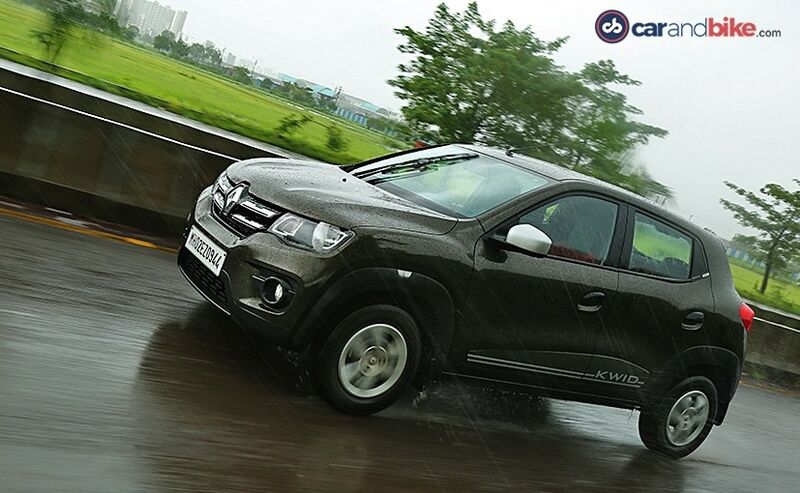 In addition, the AMT variants of the new Kwid come equipped with Traffic assist which helps the vehicle to crawl forward in slow moving traffic and also prevents it from rolling back on slopes. As far as safety equipment goes, the 2019 Kwid features Anti-Lock Braking System with Electronic Brakeforce Distribution (ABS with EBD), Driver airbag and Driver & Co Driver Seat belt reminder, speed alert; all of which are standard across variants.